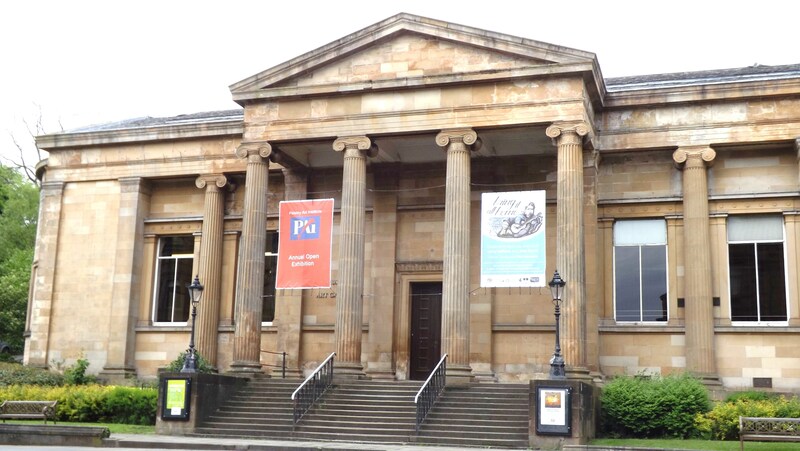 Paisley Museum and Art Galleries which incorporates Paisley Library was gifted to the town of Paisley in 1871 by Sir Peter Coats. The architect was John Honeyman and it is in Greek Iconic style. It has been extended on several occasions since. 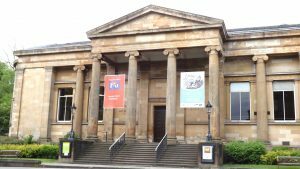 The Museum and Art Gallery house many fine exhibits ranging from local natural history to its world famous collection of Paisley Pattern Shawls.